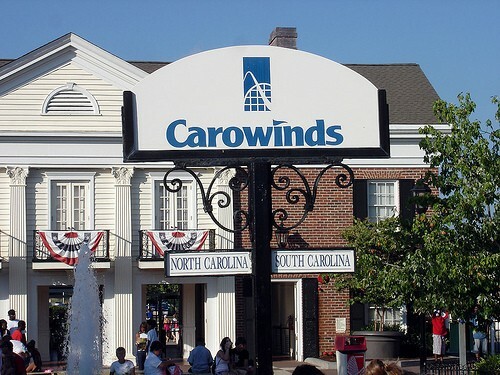 In a split vote, Charlotte City Council approved tax incentives for Carowinds' expansion. The city will contribute $1 million in subsidies to the roughly $44 million expansion at the amusement park. Investigators are trying to determine the motives of the gunman who killed at least 13 people at a military facility near D.C. yesterday. Per the New York Times: "Aaron Alexis, 34, who had been working for a military subcontractor, was given an honorable discharge from the military in January 2011 after he had applied for an early discharge under the Navy's 'early enlisted transition program,' although he had exhibited a "pattern of misbehavior," which included insubordination and unauthorized absences." Also from the Times, the fire that damaged dozens of businesses along the Jersey Shore Boardwalk was ruled an accident. The Daily Beast weighs in on the shooting of an unarmed African American man in Charlotte this weekend by a cop, asking, "will America's fear of black men ever go away?"